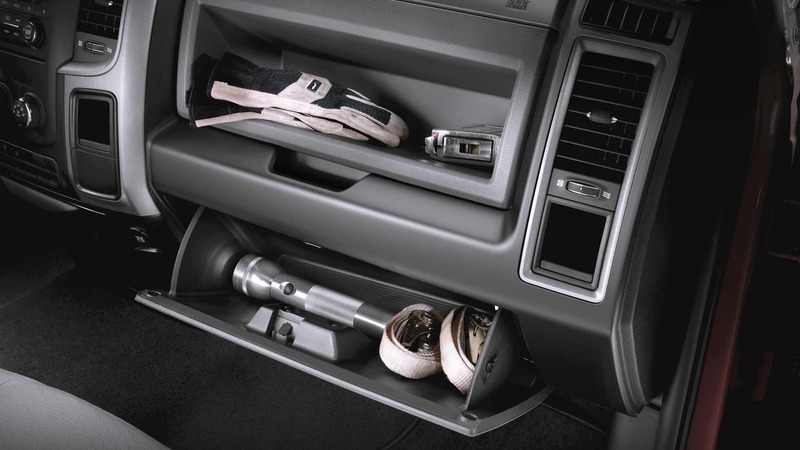 In 2018 the RAM 2500 adds the Limited Tungsten edition, Sirius Guardian with SOS, a remote exterior switch to the truck bed, and an 8.4-inch radio touchscreen with USB Flip, pinch to zoom, and 4G LTE. 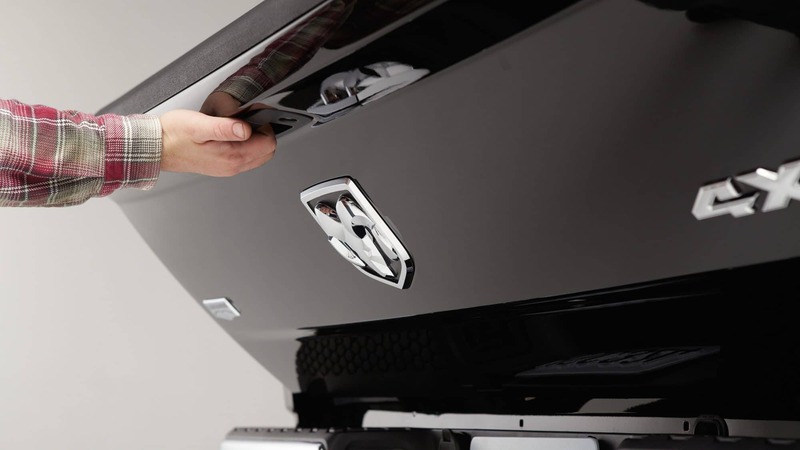 In addition to all these wonderful new features, the 2500 has also made a backup camera standard for all models to make traveling backward and attaching trailers incredibly simple. Another standard feature includes the industries leading infotainment system, a Uconnect 8.4. 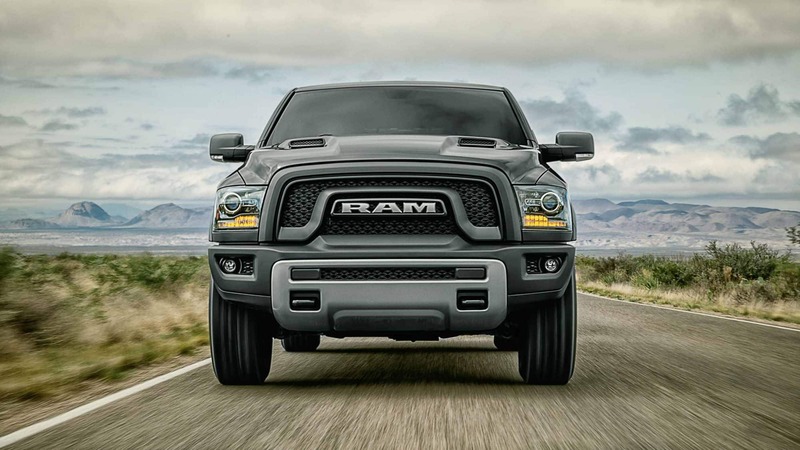 RAM 2500 has also won best-in-class gas towing for its ability to pull 16,320 pounds. What models are available for the 2018 RAM 2500? 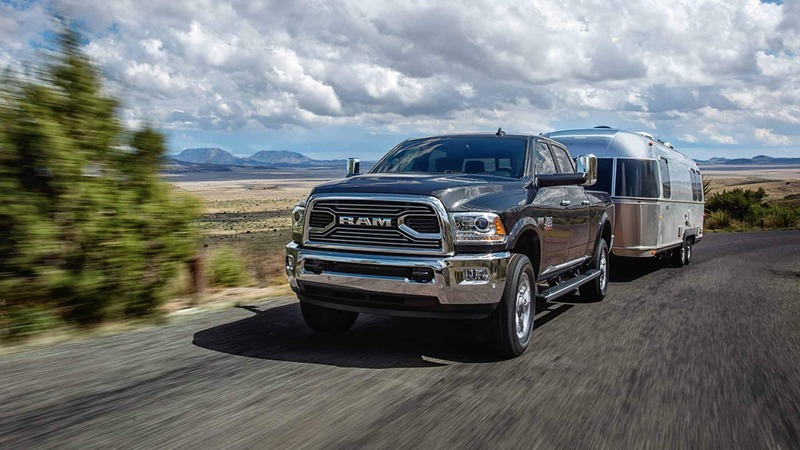 The 2018 RAM 2500 is completely customizable with three cab styles, two bed lengths, three engines, seven trim levels, two transmissions, and multiple package options to choose from. 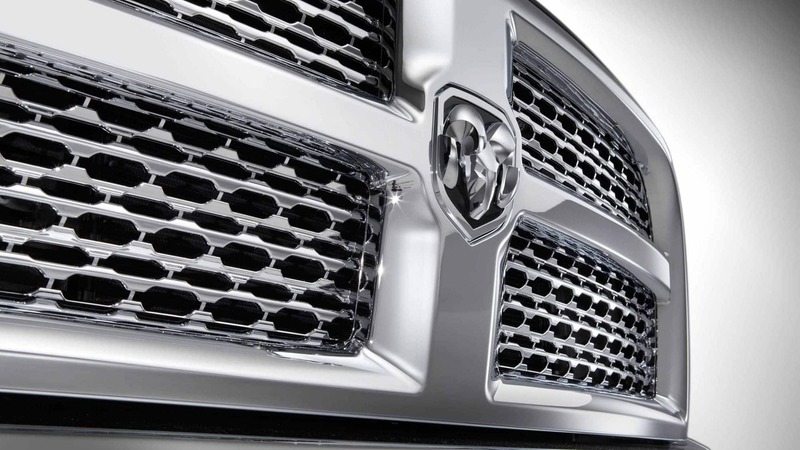 The available trim levels to choose from are Tradesman, SLT, Big Horn, Lone Star, Sport, Power Wagon, Laramie, Laramie Longhorn, Limited, and the brand new Limited Tungsten. 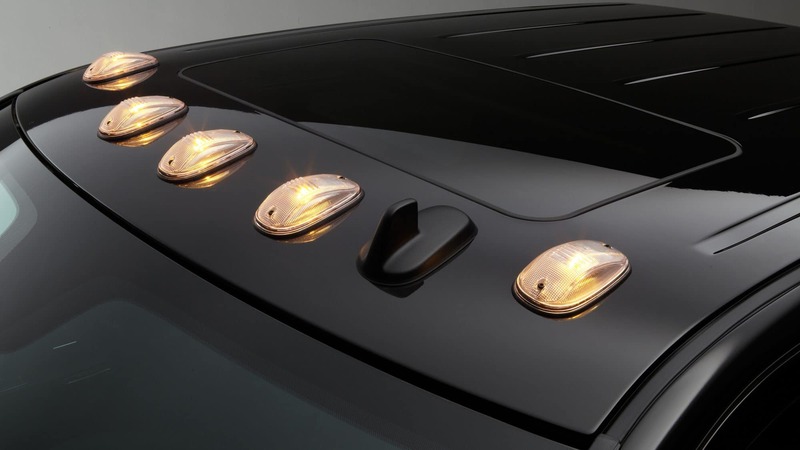 There are also many exterior colors to choose from including but not limited to, black forest green, bright silver metallic, brilliant black, granite crystal metallic, and pearl white. Each trim offers a unique set-up of standard features that make them uniquely qualified for a specific purpose. 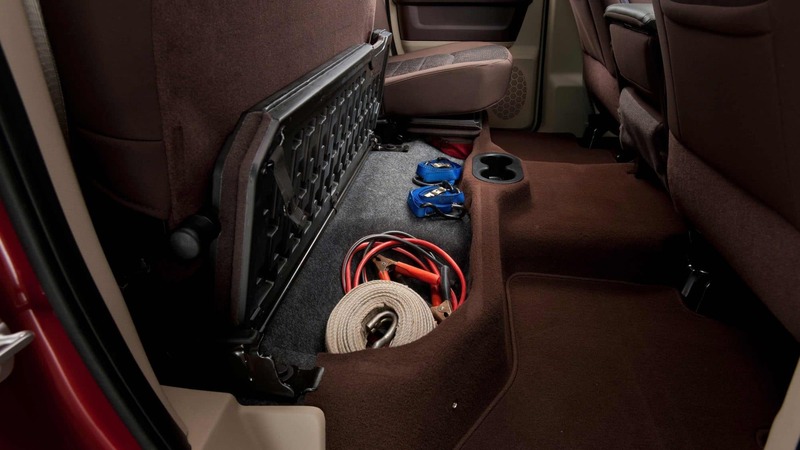 For example, the Power Wagon is built for off-roading, while the Limited is built to be a full luxury vehicle. By choosing different standalone features and packages, models can be made to be compatible with whatever you need it for. 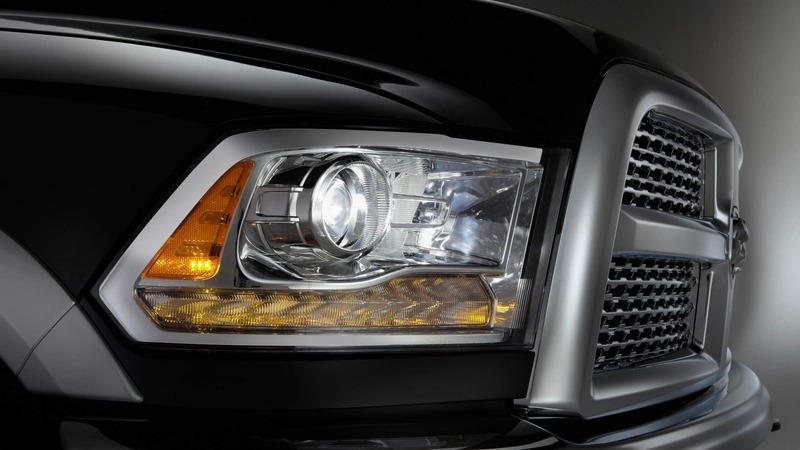 The standard engine on the RAM 2500 is the 5.7-liter Hemi V8. This engine can easily be upgraded for a 6.4-liter Hemi V8 if needed and if you are a fan of diesel power a 6.7-liter Cummins High-Output Turbo Diesel engine is a valid option as well. Variable-valve timing is standard with both V8s with its fuel save technology cylinder deactivation feature. The 5.7-liter engine has 400 lb-ft of torque and 383 horsepower, the 6.4-liter engine has 429 lb-ft of torque with 410 horsepower, and the diesel engine produces 385 horsepower with 900 lb-ft of torque. You can choose to pair these engines with a six-speed manual or a six-speed automatic and whether you want two-wheel or four-wheel drive. 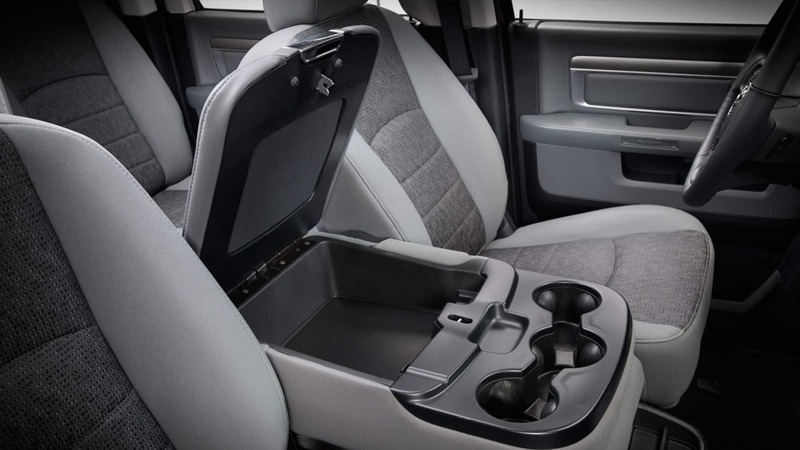 Standard safety features included with the RAM 2500 are child door locks, a rearview camera, a voice command Uconnect for keeping your hands on the wheel and eyes on the road, and an engine immobilizer. Additional features may be added for further safety. An example of some of these features includes Bilstein shocks, back up sonar proximity sensors, hill descent control, and aggressive all-terrain tires. 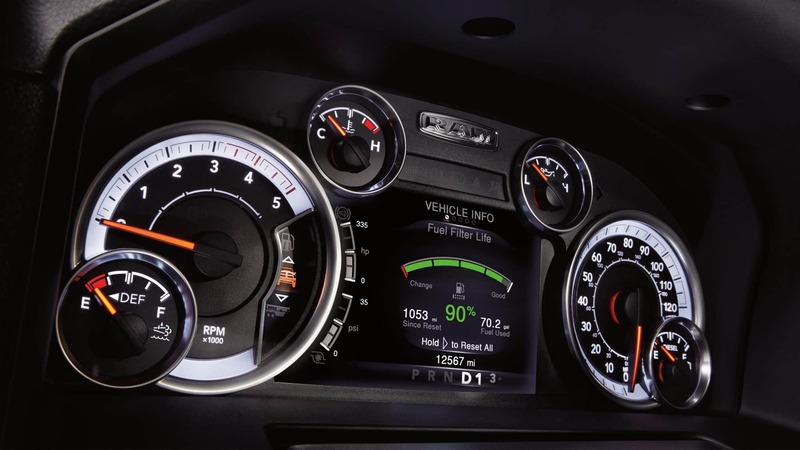 Interested in seeing all the lastest 2018 RAM 2500 features? Come check out our lineup!